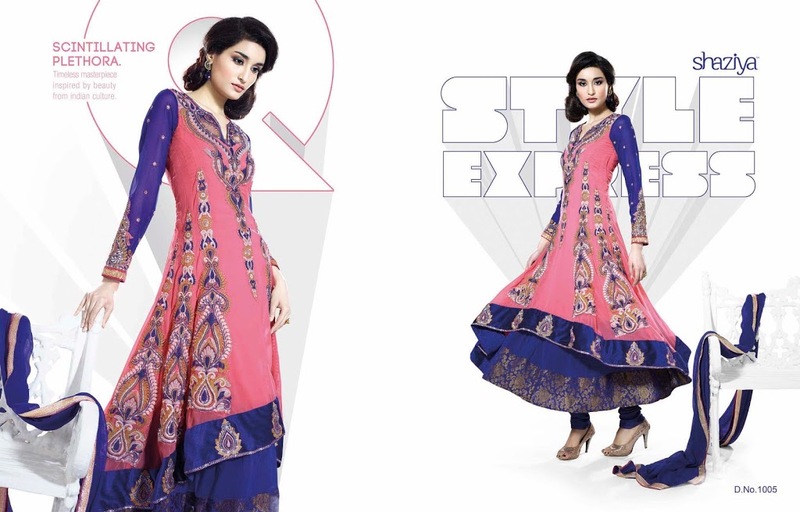 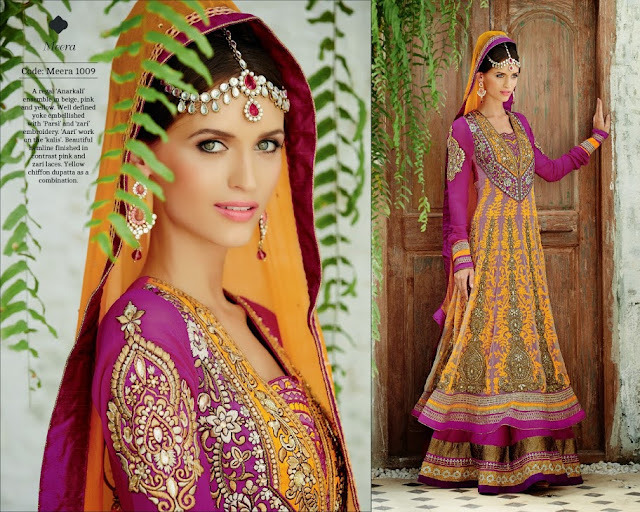 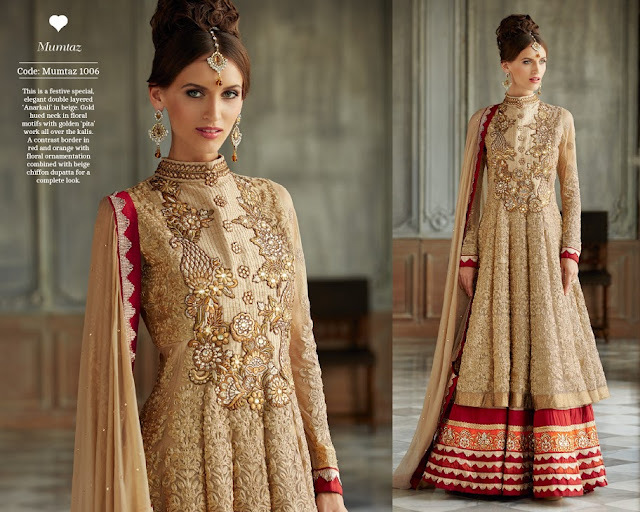 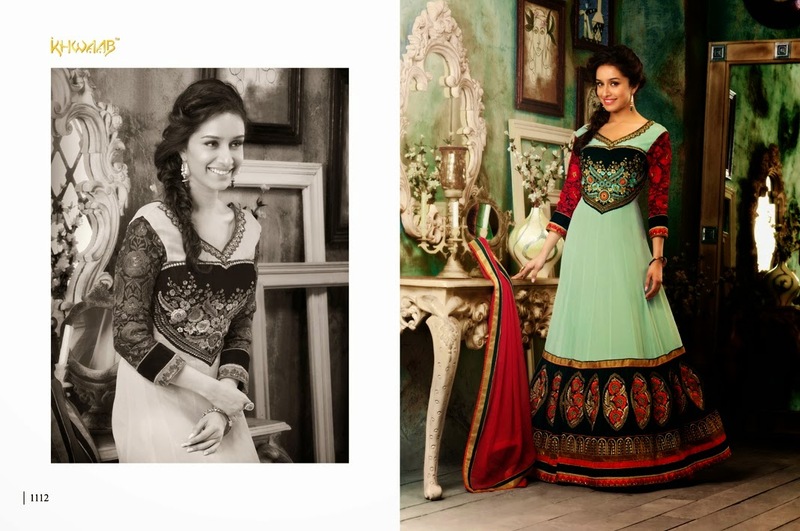 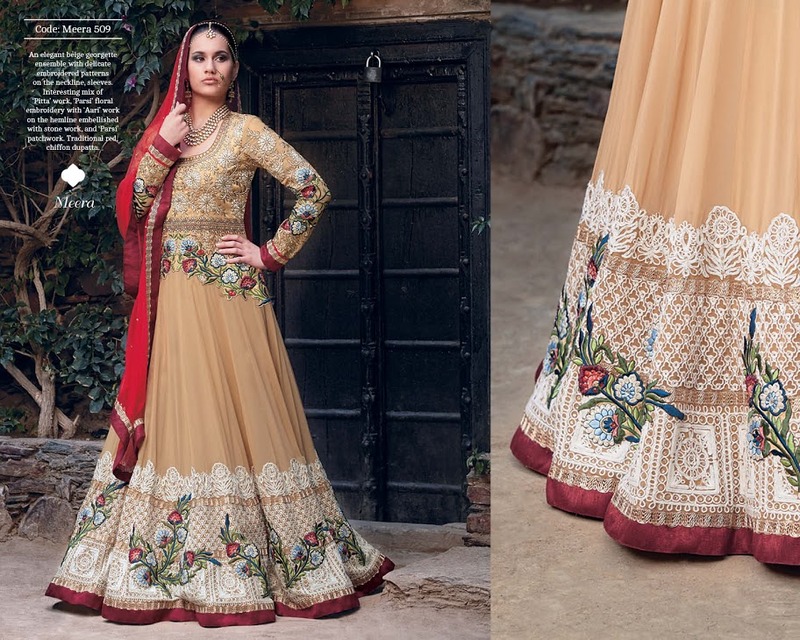 Beautiful Anarkali Salwar Kameez under £99 @ Sheena Fashions. 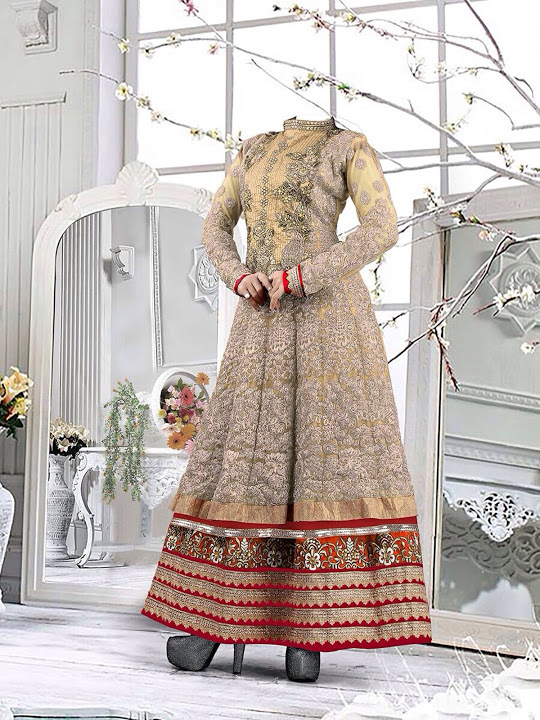 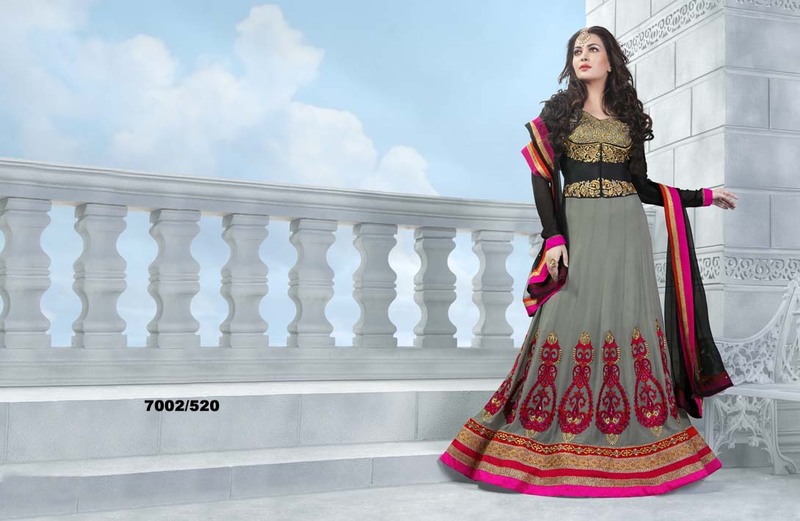 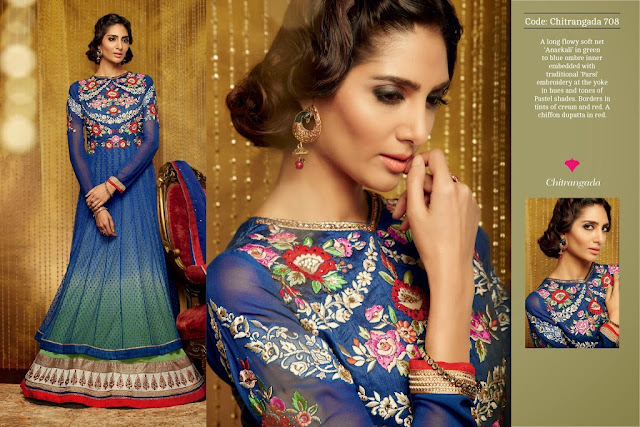 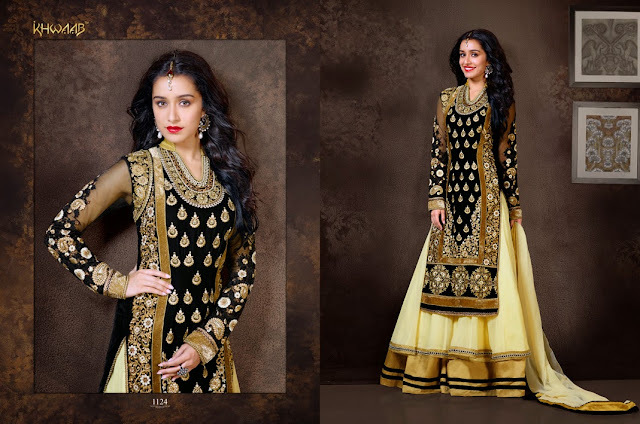 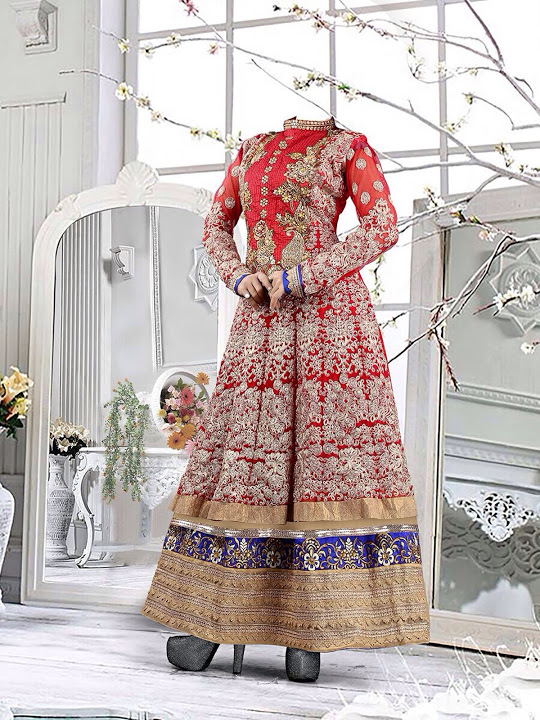 Hurry and order new stylish designer salwar suits collection at best prices! 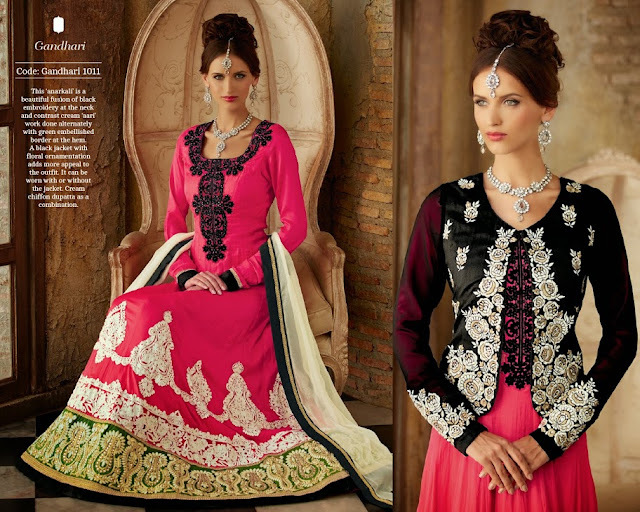 Note: Enjoy international free shipping over £99 order.